If you’re looking for a special gift for a friend or family member, there are many great options that will allow you to show your appreciation. Many of these gifts are both clever and affordable and can make anyone’s day a lot brighter. Here are four great gift ideas to consider. DNA test kits have become increasingly popular and have helped people learn a lot about themselves. 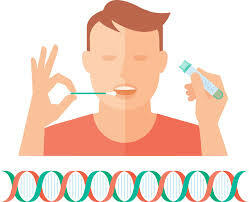 By submitting a saliva sample, a person can learn about his or her ethnic heritage and possibly be connected to distant relatives. Certain kits on the market also allow people to be tested for certain genetic health risks. A saliva collection container that can be sent to a lab for testing along with other useful information will be included in the kit. There are many different types of gift baskets that can be filled with an assortment of items. Gift baskets filled with various types of chocolates, teas or meats and cheeses are among the most popular options. 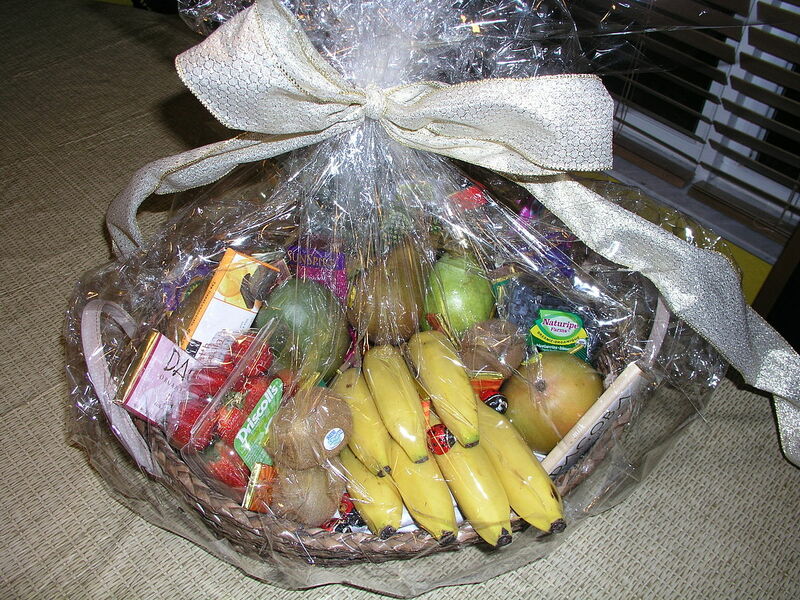 You can also find gift baskets with fruits, wines or healthy snacks. Beer, wine or champagne baskets can be ordered as well. There are even baskets that coincide with holiday themes. If your gift recipient loves to cook, a seasoning set may be the perfect choice. You can find grill seasoning sets that can add some additional spice to many favorite foods. Many of these seasoning sets include coconut curry, citrus pepper and garlic herb seasonings. If your friend or family member likes spiciness, ghost pepper sea salt or Mexican blend spices will do the trick. 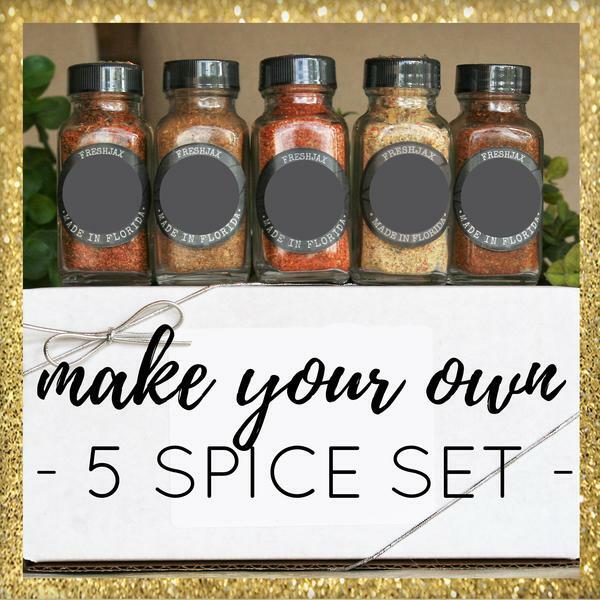 Some of these sets also include Cajun seasoning, Thai spices and Smokey Southwest flavoring. From fitness apparel to the latest home exercise equipment, there are many workout gear options that can help anyone lead a healthier lifestyle. Yoga pants, tracksuits and running shoes provide both comfort and stability while exercising. Home workouts can be made easy with weight sets, ab rollers and resistance bands. Water bottles and duffel bags also make great gifts. 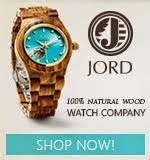 The right gift can show a special person how much you care. These gift ideas are thoughtful and creative and can give anyone more reason to smile. Is Your Thinning Hair Normal?